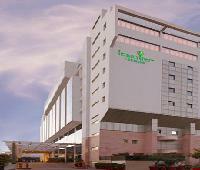 This is business class hotel set in Jaipur and offers a wide array of contemporary facilities and services. 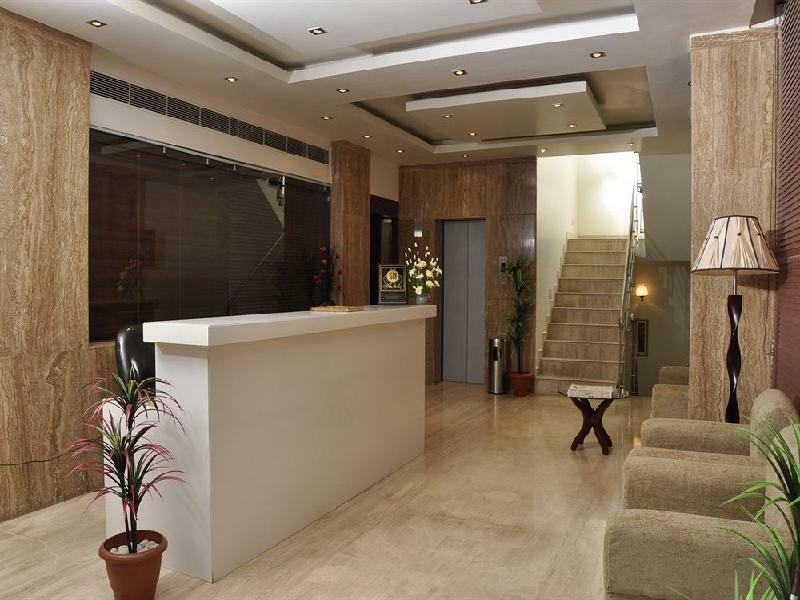 Facilities on offer to guests at this air-conditioned establishment include a lobby area with a 24-hour reception 24-hour security with CCTV monitoring 24-hour travel services 12 midday check-in/check-out and 24-hour power back-up. 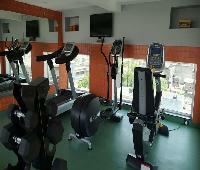 The hotel has a cloakroom and lift access as well as a restaurant and conference facilities. 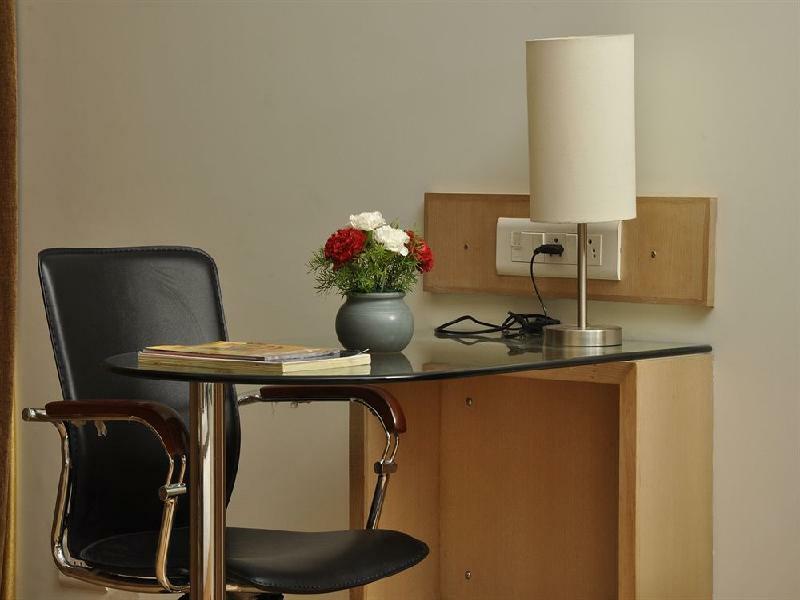 Guests can also take advantage of the 24-hour in-room dining and the laundry and dry cleaning services. The international direct dial telephones and electric power voltage (110-220v) meet all the needs and demands of today s business traveller. Moreover parking is available for those arriving by car. 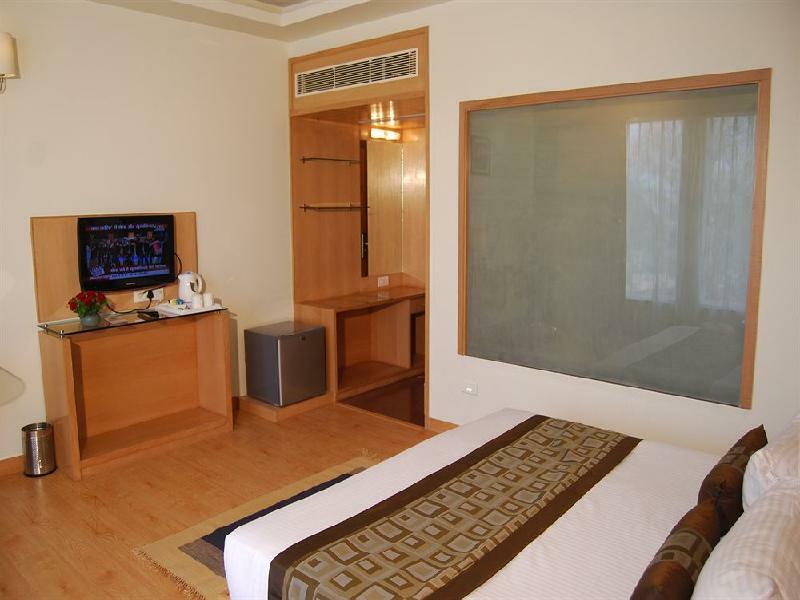 Fab royal cm is a good option for budget stay, nice and clean rooms. Decent and professional staffs. Only issue is with wifi it is available only in lobby not in the rooms so we have to use our mobile data. Food is average but highly priced. Breakfast served was same for two days.food is average but highly priced. Cozy , centrally located, great value for money hotel. 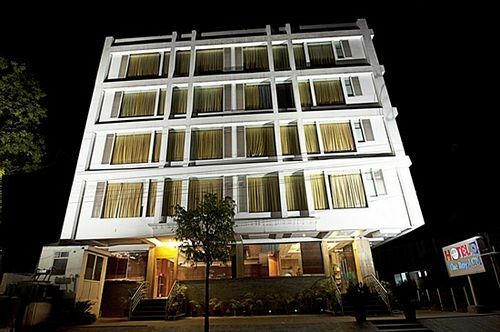 Located in a central place, very close to Jaipur tourist attractions like, Hawa Mahal, Imambara, Historic walled city markets. Also heritage forts are easily accessible. 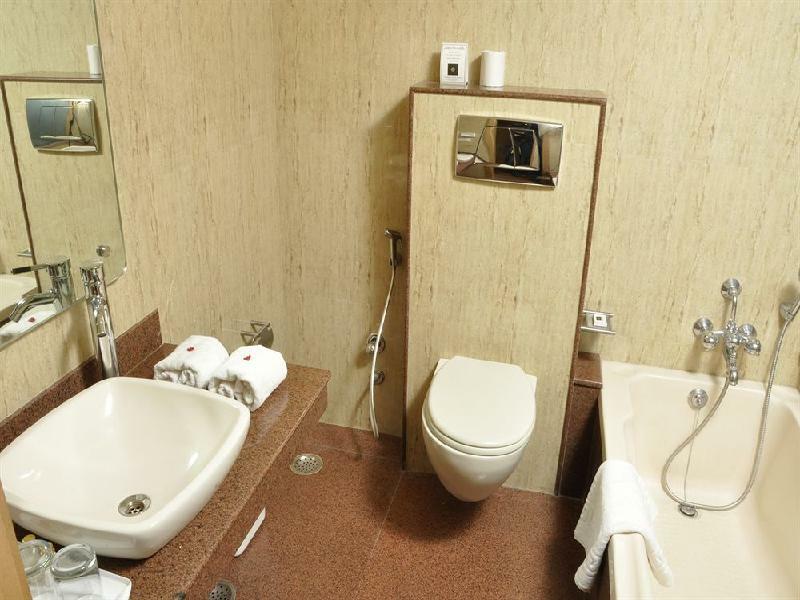 Basic amenities are well in place. Room service is satisfactory. It has a reasonable good restaurant, though not very fancy. But the cuisine & preparations are tasty & not excessively spicy. Complimentary BF spread is good. Staff courteous & always ready to help. Only slight shortcoming was poor wi-fi connectivity in most of the rooms. It is ok in the hotel lobby, so little inconvenient. View from rooms not great, but it hardly matters, as whole day goes in sightseeing or shopping. I don't really like the wall paint in the room, very dull, there is not proper lighting, the mattress is not very comfortable neither are the pillows, specifically in room no. 204. When asked if they could change my room they said they don't have any of such type whereas I could see the same room type availability online. Think they made a food of me. The next incident screwed my head to the extreme. Well, they didn't allow my Domino's pizza to enter at first place, without my permission ask the delivery guy to leave, having received his call later I went to the lobby to have a word with the day shift FO person interrogating how could he do so, meanwhile he called my roomie in my room telling he sent the pizza boy back in a rather rude tone, he told me outside food is strictly not allowed in the hotel and that the pizza which is worth more than the room rate would not be allowed, I, in reply asked him if their chef can make the same pizza for me, which I knew couldnt, they don't even have a 24X7 room service, there's only one person looking after the FO, HK and in-room-dining which can only supply water and nothing else, and they claim their hotel a 4star hotel, after the irritating discussion of 10 mins +3 mins talk with the hotel owner I, not by his will, took my Domino's pizzas and garlic bread to my room. Didn't I mention that I was stopped on the gate by the security as ordered by the front office person, yes it did happen. I felt humiliated. There is nothing specifically wrong about this property, except that this is a strictly average place to stay, have stayed twice in the past as well. 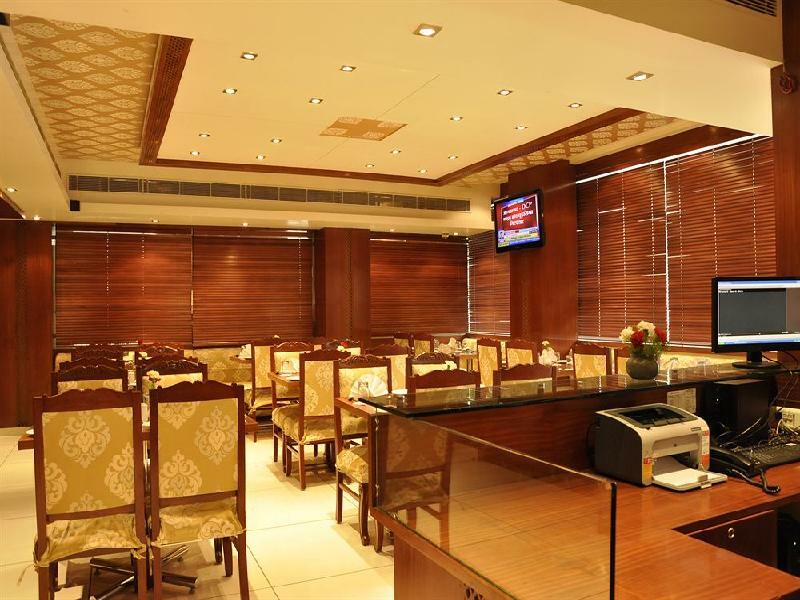 The food is strictly average , room amenities are below average in terms of usability/cleanliness. The staff is mostly distant and dont seem to mind having guests waiting. Never got the wifi to work ended up using phones hotspot instead. 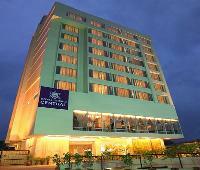 All Hotel staff really helpful & supportive mostly Mr. Shreekant who take cares guests personally. And food taste is also unbeatable which is made by chef Devendra. Sagar Ratna's food is not tasty as much here's. 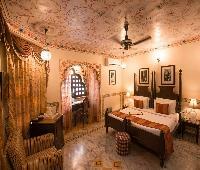 We really enjoyed full with the royal cm team n will come again here n suggest to all this hotel to stay in Jaipur.